We are submitting a fifth team into the North West Wales Netball League this year and we want your help to name it! Visit the Facebook poll and use the reaction buttons to cast your vote. The poll will close at 11pm on Sunday 27th August 2018. 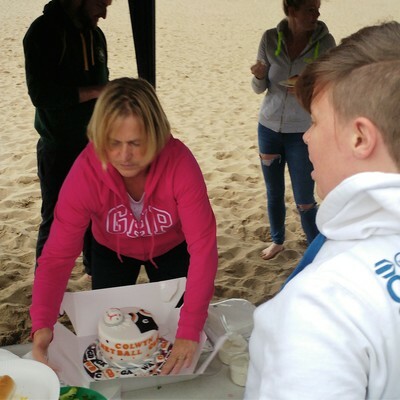 There will be club members on the beach near Porth Eirias from 5.30pm. Don't worry if you can't make it that early, we'll be there for a few hours at least, so please do still pop down later on. This year we're offering kayaking with Colwyn Watersports or handball with Lauren, followed by a delicious BBQ cooked up by Judith's lovely husband, Richard! We're starting pre-season with two registration nights on 22nd & 29th August 2018. Before entering the sports hall, you'll be asked to complete a registration form for the new season by Linda, Jack, and Jemma. This is even more important than ever this year because of GDPR, so please be patient while we sign everyone up. Fees will remain the same this year, but we do need a deposit of least £30 from every single member by 31st August. If you can't make either registration date, please let us know ASAP. The second of the registration nights will include a trial for the adult North West & North East Wales netball league. The panel will be made up from three independent committee members: Heidi Bakewell, Gwenan Owen, and Tracey Young. As always, the panel's decision is final and we ask that all players and parents respect that decision. If you're unable to make the trials, but would like to play in the league, please let a committee member know as soon as possible. 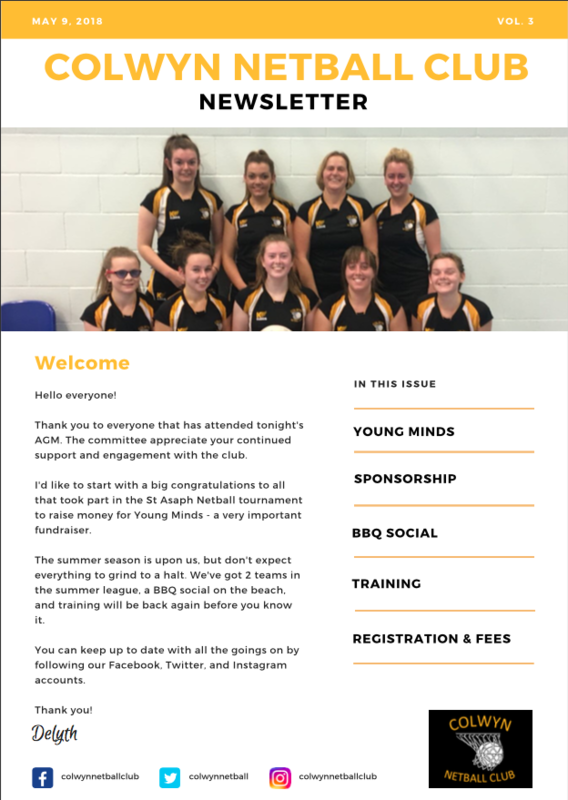 With the new season fast approaching, lets have a look at what happened at last season in our quarterly newsletter! Read all about it in the first newsletter of the 2017-18 season! Copies will be printed and handed out at training & emailed to all registered members. Just a quick reminder for those who still have fees outstanding. Please contact our treasurer, Jack if you have any issues regarding payment. All the information that you require to make a pay are displayed below. APPLY FOR CONWY LA HUB TRIALS NOW! Applications are now open for the LA (Local Authority) Hub Trials. ​If your child makes it onto the LA Hub programme, they’ll be split into one of three groups: under 11s, under 13s, and under 15s. They will meet with other local netballers to receive training from top coaches for two hours a month, and put the skills they learn into practice at the end of season tournament. 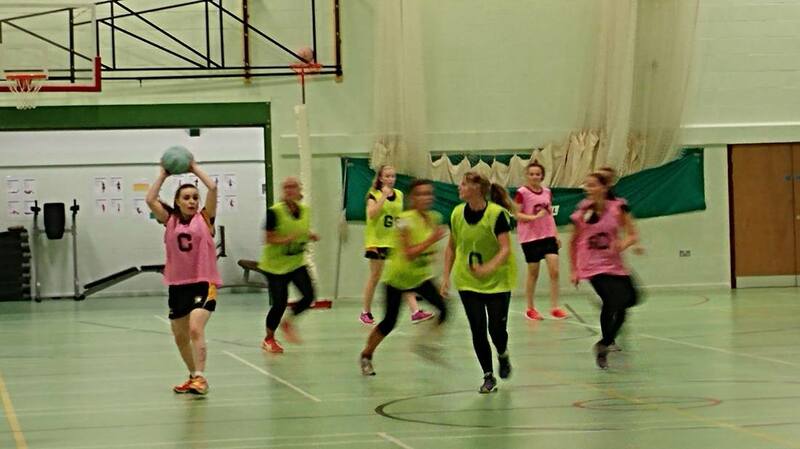 It’s a fantastic experience for young netballers, and the first step to become a Welsh Netball player! Click book next to your local trial. You’ll find the dates and times for Conwy trials below, but the complete list is on website. Username: Child’s first name, space, second name. PLEASE NOTE: CLOSING DATE FOR APPLICATIONS IS 5 DAYS BEFORE TRIAL. 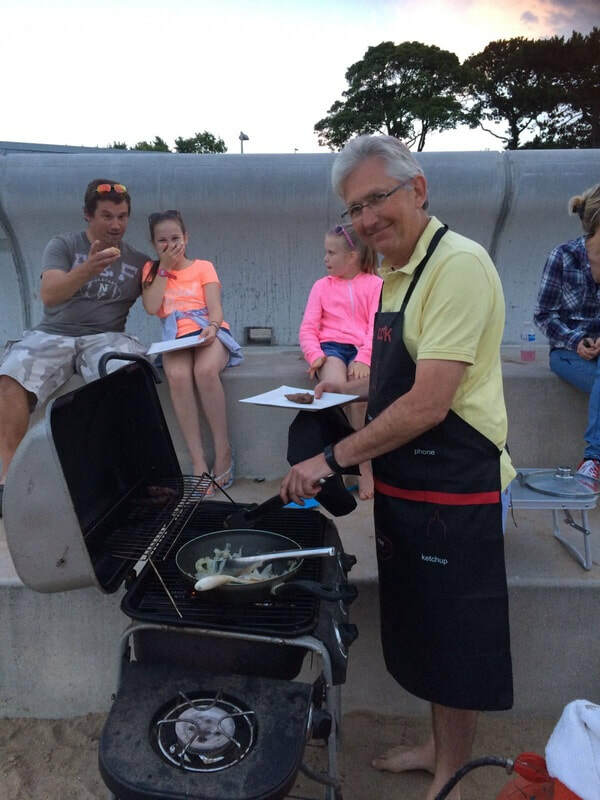 a round up of last night's bbq! Last night was our annual pre-season social event – and what a success it was! 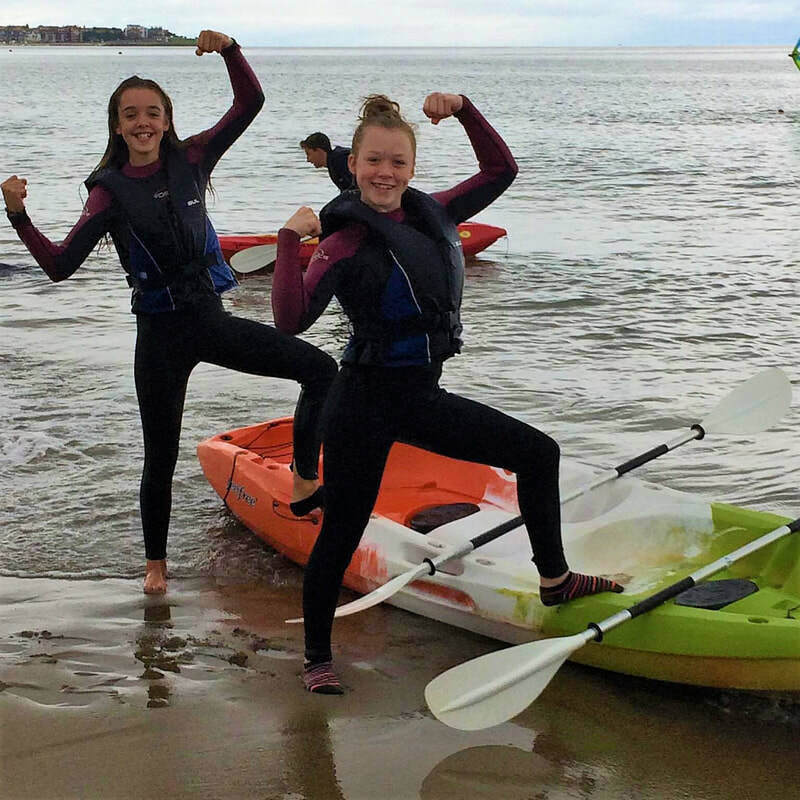 First on the agenda: kayaking! We’d been threatened with rain and 40mph winds by the good people at the BBC, but it actually turned out to be a very mild evening on the Colwyn Bay coast. 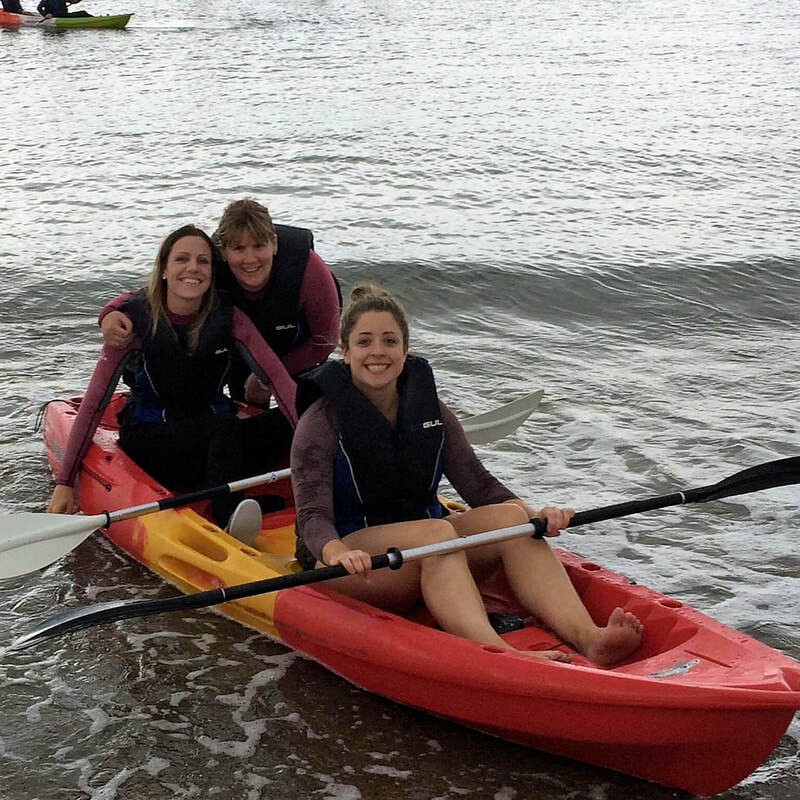 A quick shout out needed here for Colwyn Bay Watersports (www.colwynbaywatersports.co.uk), who provided us with an excellent session of sea kayaking. 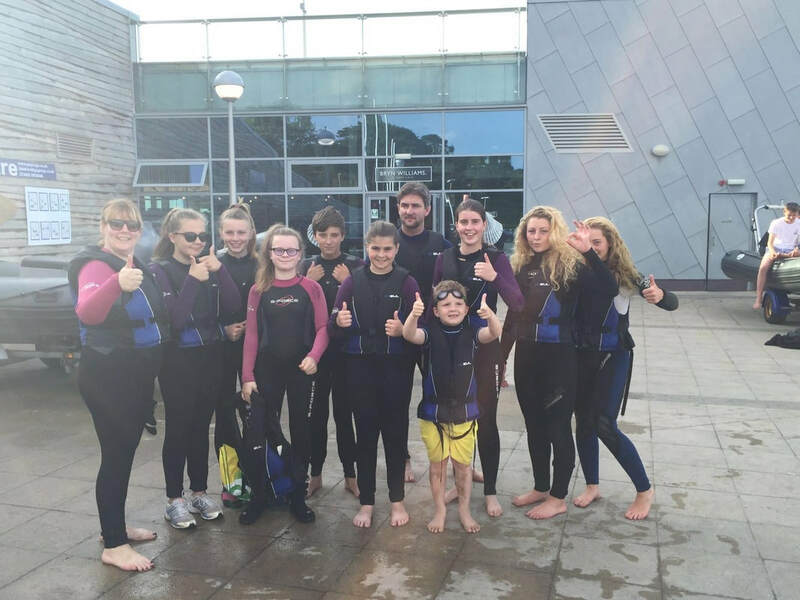 We encourage all the locals to get down to Porth Eirias and give it a go – last night’s participants had great fun! ​For those that wanted to remain dry for the evening, there was a treasure hunt, which had a whopping jackpot of £10 cash for the winners. After much anticipation, the winning team was revealed. Well done to Summer Sunshine! 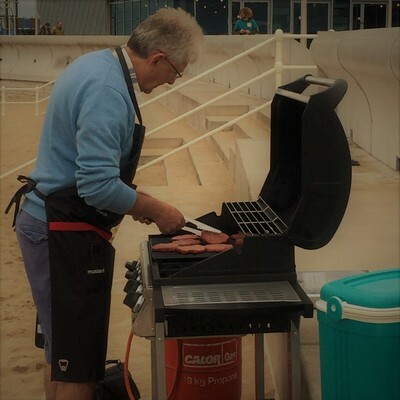 With bodies absolutely exhausted from the activities, everyone sat back and enjoyed the BBQ, lovingly tended to by Richard, who did a sterling job. ​Once our bellies were full of burgers and hot dogs – which came with every type of sauce and relish imaginable – we dug into pud. 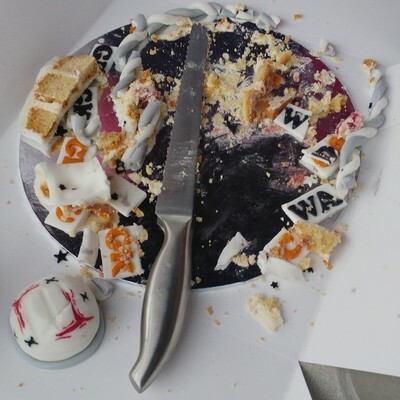 A big thank you to Gem’s Cakes (www.gemscakes.com) for the beautiful and delicious netball-themed cake. We may have set a world record for the time taken to demolish it! ​Not only did everyone have a great night, but we also made a profit of approx. £150! 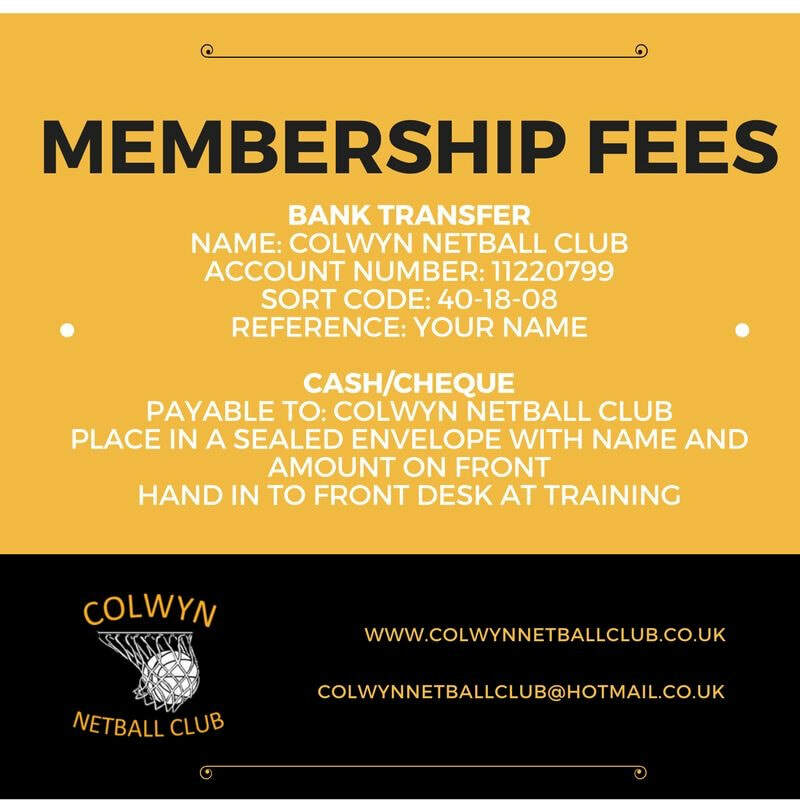 The funds will be put straight back into Colwyn Netball Club and put towards advanced training sessions with our new coach, Heidi Bakewell. Our heartfelt gratitude goes to everyone that turned out last night, whether you’re a committee member, player, family member, or friend. We appreciate your support and hope to see you again at training/matches throughout the season. Sistersnsport are running Netball Camps for children in year's 6-9. This event is August 9th from 9.30 - 3.45 at the Sports Dome in Bangor. The event is being coached by Manchester Thunder's Sophie Morgan & Manchester Thunder's NPLD Coach Jen Fields. The cost of this event is £30. 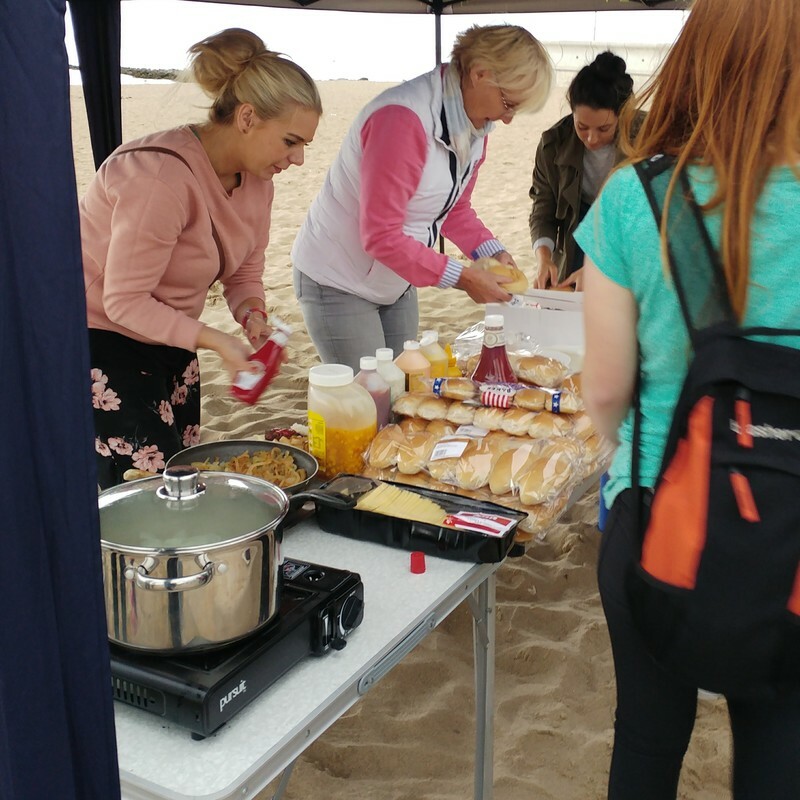 We are holding our annual BBQ on the beach on 16th August. 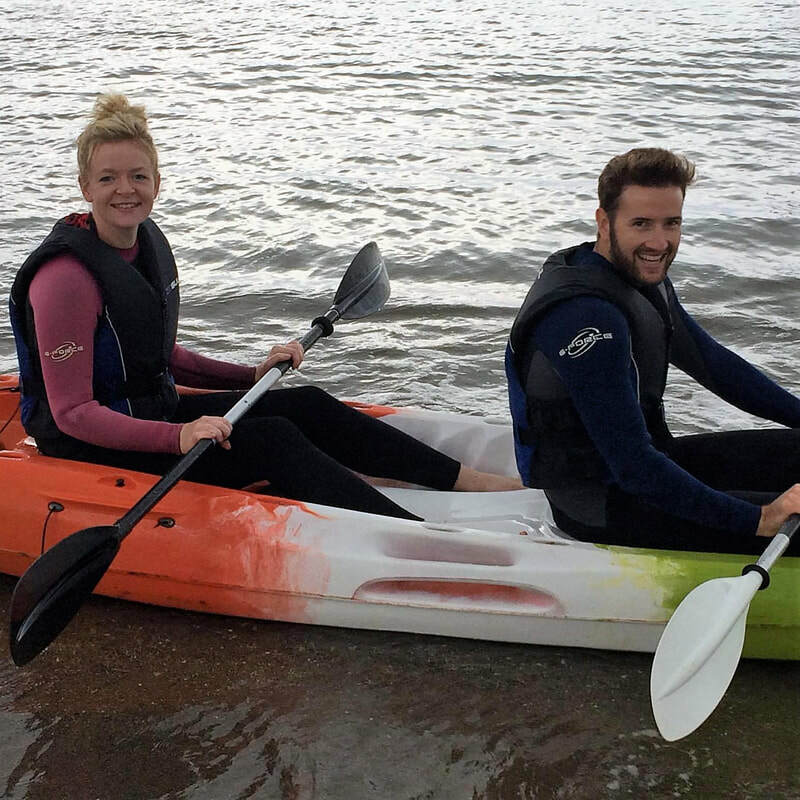 There is also kayaking available for those who wish to take part. 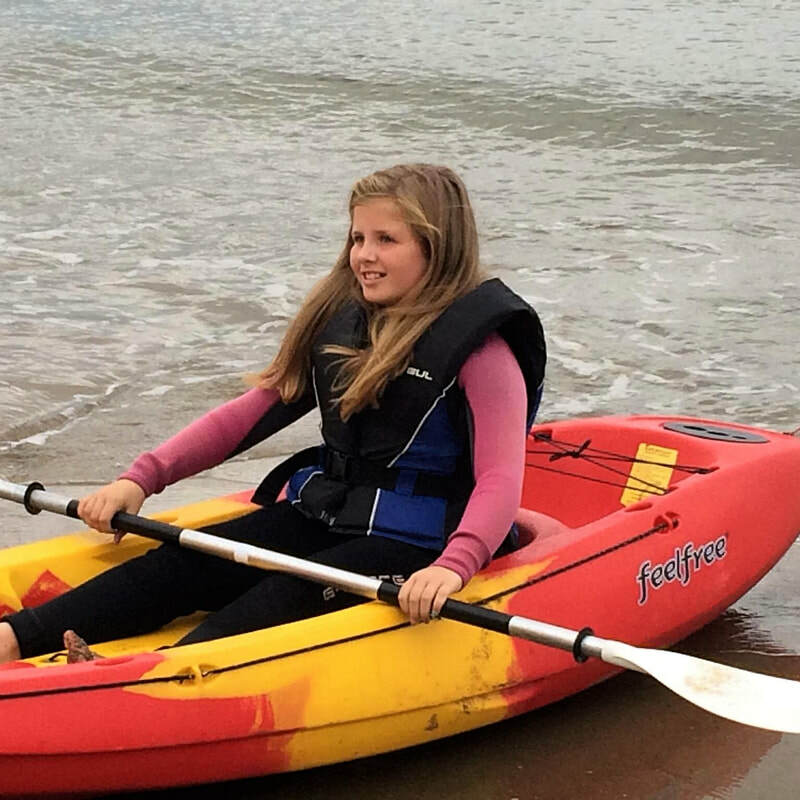 If you wish to take part in the Kayaking, Porth Eirias have asked for all participates to arrive by 5.30pm. Wetsuits will be provided although it is recommended that you bring your own towel. We are charging £10 per person if you wish to take part in the kayaking, this price also includes a burger. A treasure hunt has also been created by some of our committee members, the cost of this is £5 per person which also includes a burger. Below is a couple of pictures from the fun we had last year. The new season is now approaching us with training starting on Wednesday 23rd August at Bryn Elian's sports hall. So, now is a great time to get in touch with us if you're thinking of joining us. 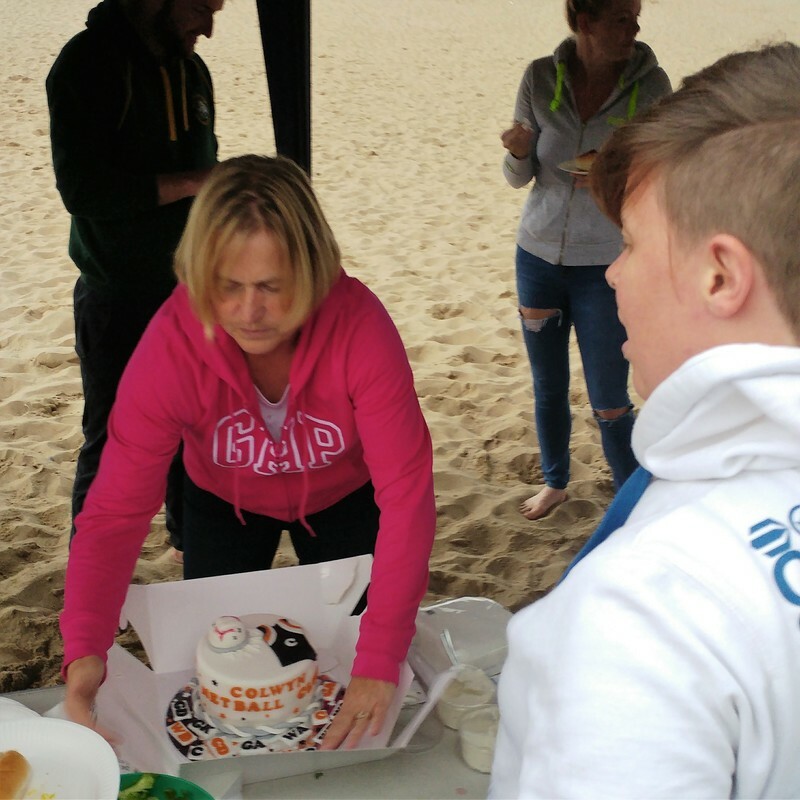 On 16th August, we have our annual BBQ on the beach next to Porth Eirias in Colwyn Bay. There will also be kayaking available anyone who wishes to take part. This is great opportunity for members, family, and friends to join us for an activity filled evening.